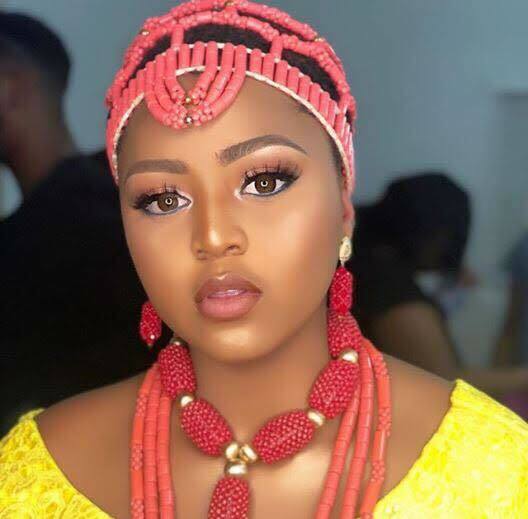 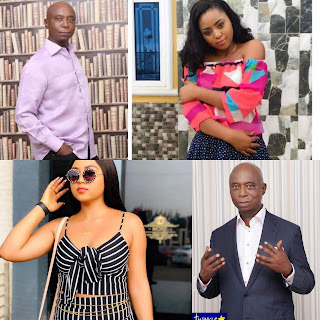 Home Entertainment Featured REGINA DANIELS vrs NED NWOKO: The Union Between Two Consenting Adults Should Be Let ALONE (Part 1). 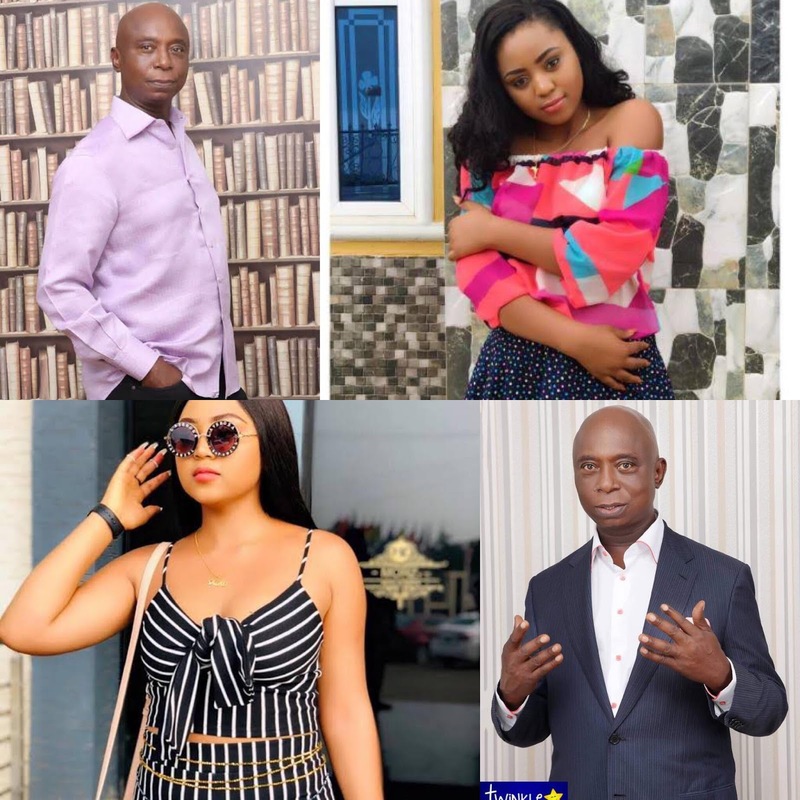 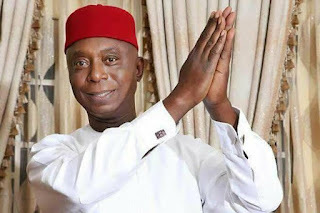 REGINA DANIELS vrs NED NWOKO: The Union Between Two Consenting Adults Should Be Let ALONE (Part 1). These two have made their choice to be together as man and woman, and until otherwise stated, we should allow them the space to enjoy their relationship, devoid of interferences and dictates on what they should do and how they should live.